What an eye opening trip! Thank you for your prayers and financial support. The missions trip to Romania was our (Jonathan, Justus, and Jerod) first time going on a missions trip and the first time our church has crossed the U.S. borders with the love of Jesus. Over 400 military students and leaders with the organization MCYM (Military Community Youth Ministries) converged on Cluj-Napoca, Romania to show the love of Jesus to six different Romanian communities: We constructed playgrounds, played sports, shared Christ through VBS (Vacation Bible School) & taught ESL (English as a Second Language) to the Romanian, Hungarian, & Roma people. Each of the six days ended with worship, a message, and small group time. 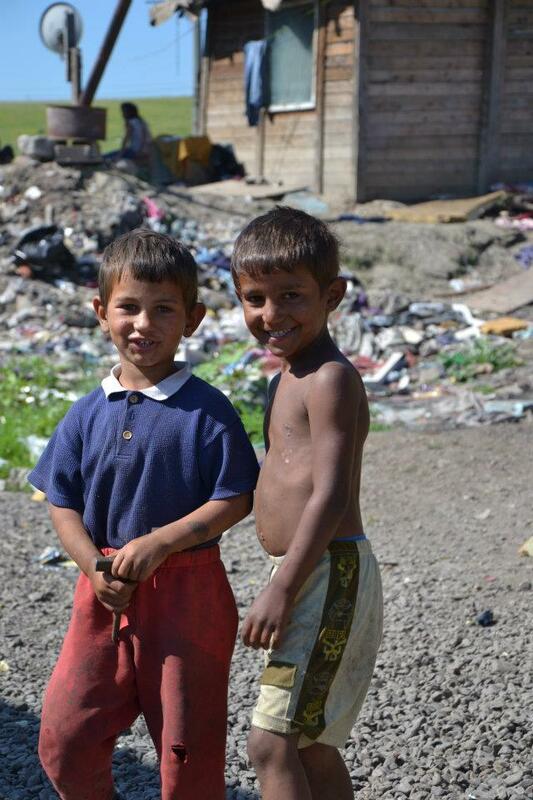 1) Meeting the Roma people, who are considered outcast in Romania, opened our eyes to the fact that no one is an outcast in God’s eyes and we should love on them all the more. 2) Seeing some of the shacks that people live in near the city dump reminded us that we should use the term “need” very sparingly. The little we say we have is much to someone else. 3) That good food can bring all types of people together. We could eat Hungarian Goulash every day! 4) Meeting the other missionaries that have left jobs, comfort and careers to follow God’s call was confirming and provoking. 5) That people who don’t speak English won’t understand you no matter how loud you talk. 6) That who you marry will have an effect on your ability to effectively minister. My wife supported us 200% and helped us in many detailed ways. 7) Just knowing that we had the opportunity to do a small part and encourage the families of our active duty military for six straight days was fulfilling. I'll continue tomorrow with 8-14 (click here). I was so humbled to be given the honor to speak at this event. My eyes are opened wide to what Jesus said about going to all the world. There is a such a need for sound teaching and fervent love all over the world. Much has been given to most American Christians so much is required. GO YE!!!!! For pictures go here and click on Romania 2012 pictures! Don't forget to check your email for confirmation. Love #5! How true - and very funny for outsiders to watch Americans try. Variation on that point - speaking English with a pretend accent (Romanian, German, Spanish, etc) really doesn't help anyone from that culture understand you. It does make you sound pretty silly.